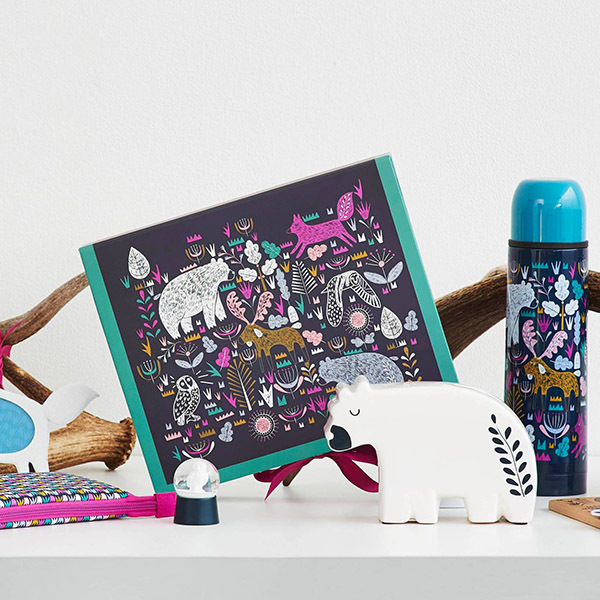 It was lovely to see one of our designs used for the new 'Nordic Nights' collection from Paperchase. 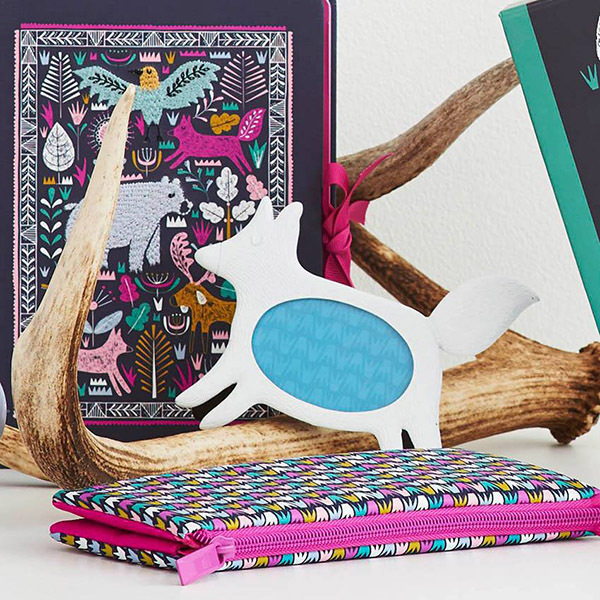 The illustrations feature a whole host of woodland creatures, a fox, owls, moose and a loveable bear. 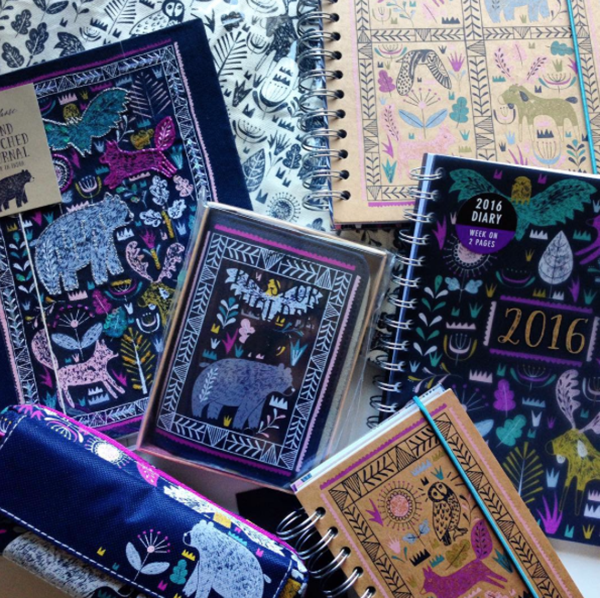 They've been used across an abundance of great products; wall planners, phone cases, notebooks, and even snowglobes! 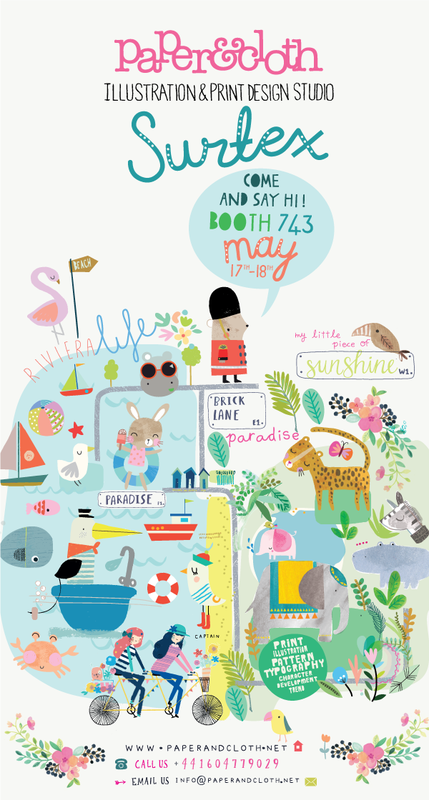 The beautiful artwork was designed by our fabulous in house designer Bec...talented little bunny isn't she?! 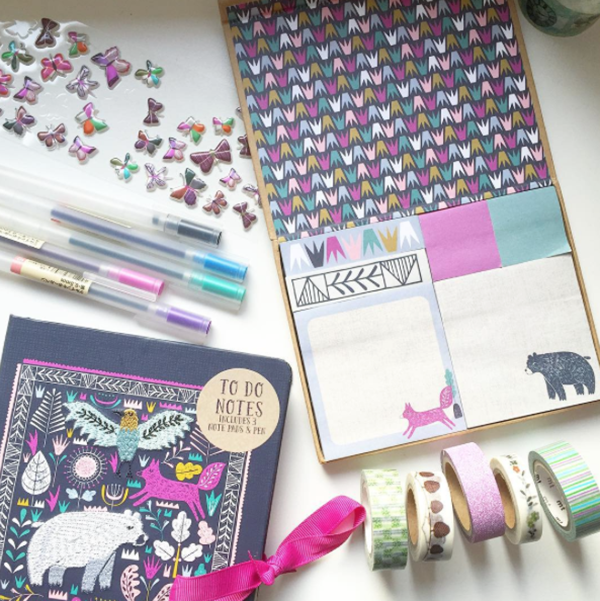 Here are some lovely styled shots from the Paperchase team, fab job! 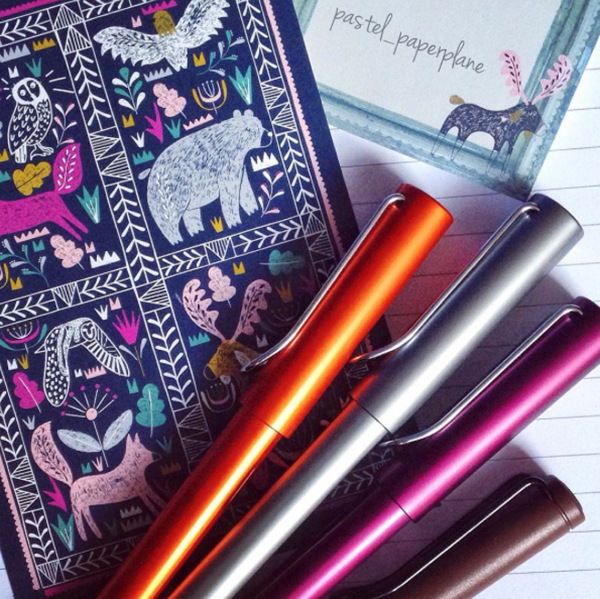 We've been spotting a lot of you lovely folk enjoying the collection over on instagram. 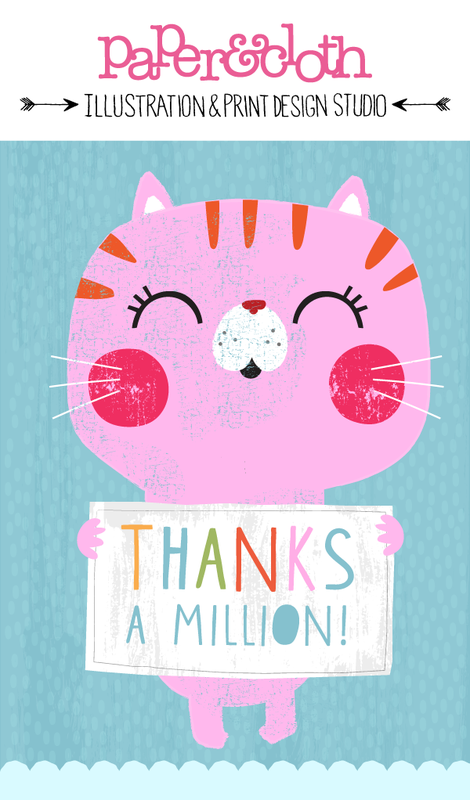 Thanks for the shares and lovely comments everyone! The last trade show of the year for us kicks off in Paris tomorrow, when Premiere Vision opens its doors to designers and buyers within the fashion industry. The show runs for three days and we'll be there, showcasing our Autumn/ Winter 15 collections, full to bursting with all things magical, wintery and wonderful. The team have been busy designing beautiful designs for baby, childrenswear, interiors, stationery, fabric and much much more! Pop on over and say hi to the lovely Bec and Gemma. They'd love to see you there. and we'll soon be off again! 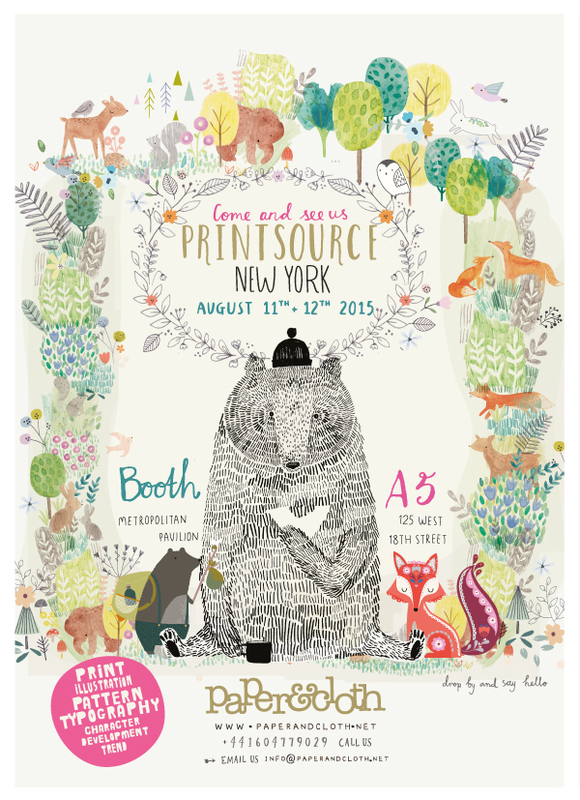 This time the show is Printsource in New York where we'll be exhibiting our new collections at the Metropolitan Pavilion at booth A5 from August 11th - August 12th, so pop by and say hello. We'll be armed with our new transitional and autumn/winter designs all packed away nice and neatly in bears little rucksack...lead on Mrs Fox! It's that time again, and my oh my does it come around quick! We're off to New York for Surtex headed up by our London bear, who clearly thinks he's in charge of the goings on. That rabbit's having none of it, and as for the leopard, totally and blissfully unaware in amongst all that tropical loveliness. If you're heading to the show, it would be great to see you, so pop by and say hi, we'll be at booth 743. 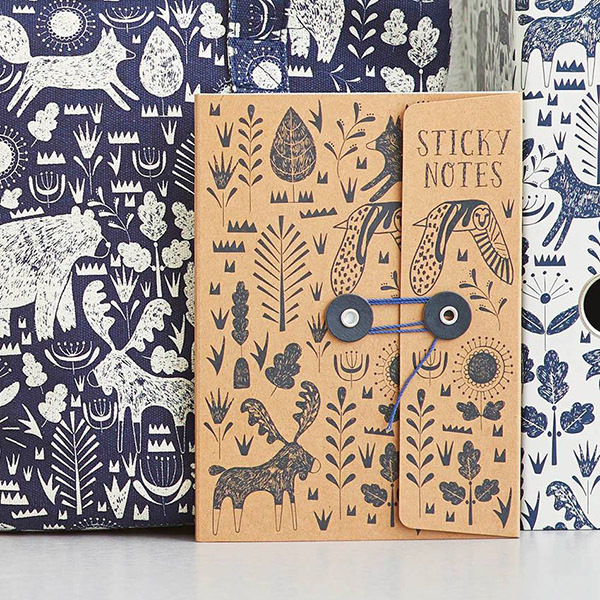 Paper & cloth is a UK based illustration and surface pattern design studio, creating beautiful artwork to sell to clients worldwide. Our current clients amongst others are Galison, M&S, Target, Gap & Land of Nod. We are looking for the perfect person to represent our brand and show our latest artworks and designs to new & existing clients. Based at our Northampton studio, you will be responsible for - attending sales appointments & tradeshows, communicating sales/client feedback to the design team - understanding and creating bespoke targeted relationships with our clients. The role also requires some admin duties to assist in the day to day running of the studio, printing, preparing and the presentation of the physical & digital design portfolios & updating the website. Co-ordinating with clients, freelancers and the in-house design team, the ideal candidate will be passionate about the designs we produce and enjoy creating genuine relationships with our current client base and able to find suitable new clients. 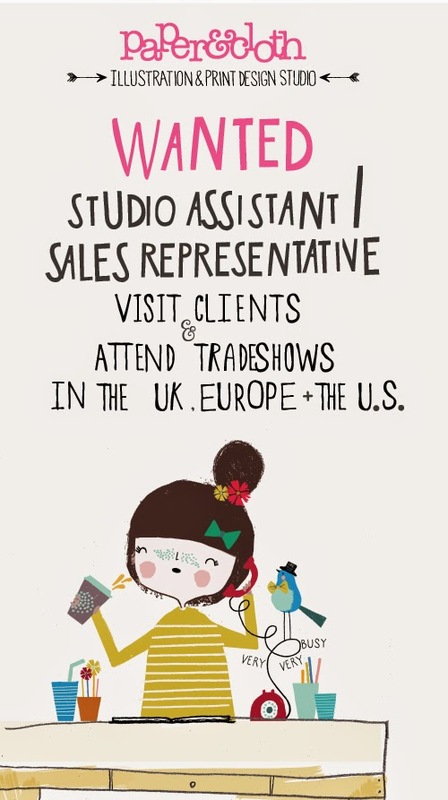 Ideally you will be from a fashion background and have a real passion for print and textile design. Retail buying head office experience preferred but not essential. You will need to have a working knowledge of illustrator, photoshop , excel & word. Salary Basic + commission - Dependent on experience. closing date for applications 15th March. Apply to jen@paperandcloth.net , please write a cover letter telling us why you are the best person for this position along with a CV/ detail of relevant experience. We may not be able to reply to all submissions, but successful candidates will be contacted and invited to the studio for an interview. Looking for super talented designers to join our team - UPDATE! We were overwhelmed with the number of submissions we received for the Designer position we advertised last month, and the quality of the work was super lovely. Unfortunately, due to the number of applicants, we simply can't reply to everyone, so it called for a little blog post update. Successful candidates have been contacted, but we would love to thank everyone for sending in and sharing their amazing work with us. We're off on our travels, Paris here we come! Check out these guys below enjoying their tropical paradise! Oh my .... that Zebra is going crazy, freestyling without a crash hat? 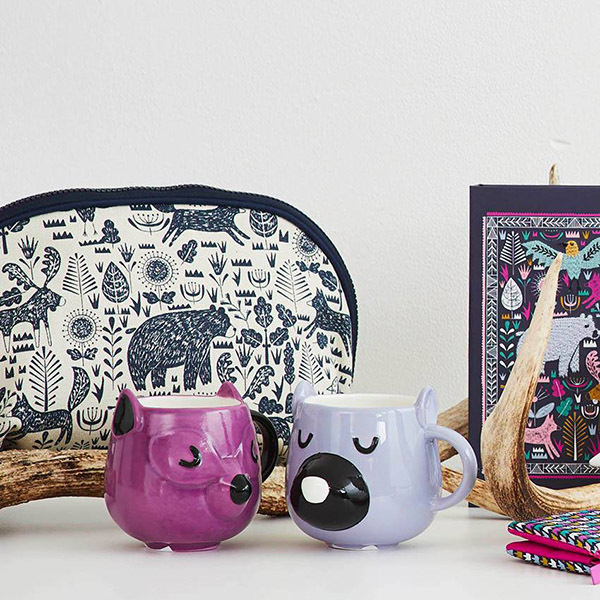 ... oh yes, that's because our design team only invite happy thoughts into their world, no cause for concern in this happy Imaginarium just the spirit of adventure. 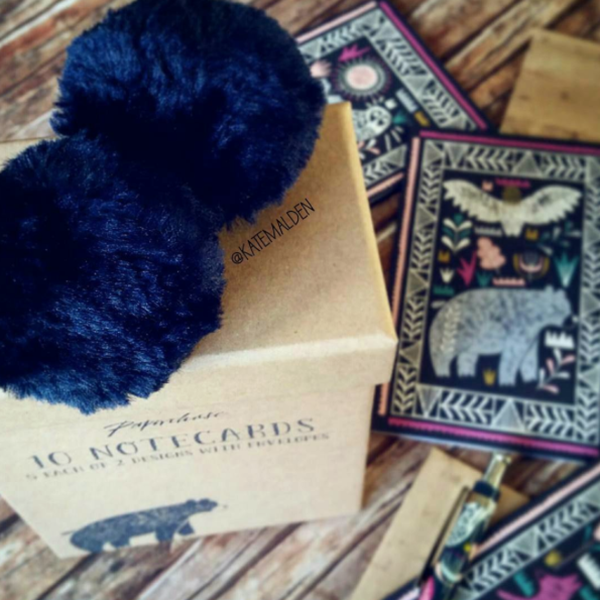 I wonder what it must be like inside our designers minds... want the chance to take a glimpse? 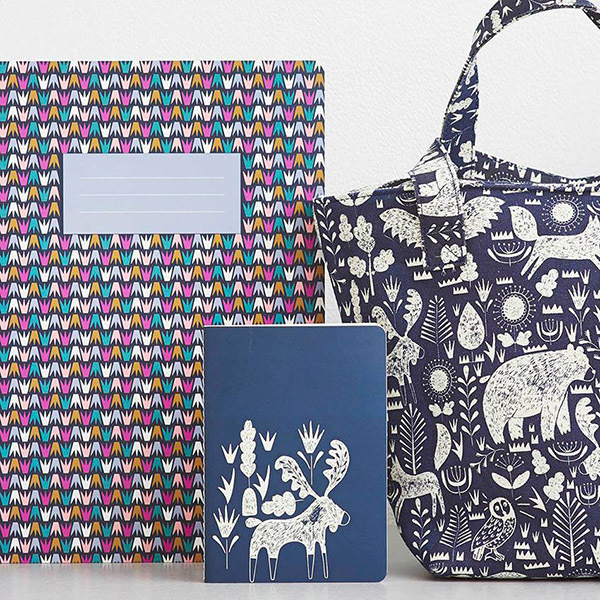 Their bags are packed and passports in hand , come take a rummage through their newest collections at Premier Vision Designs (we will still call it INDIGO for years yet !!). 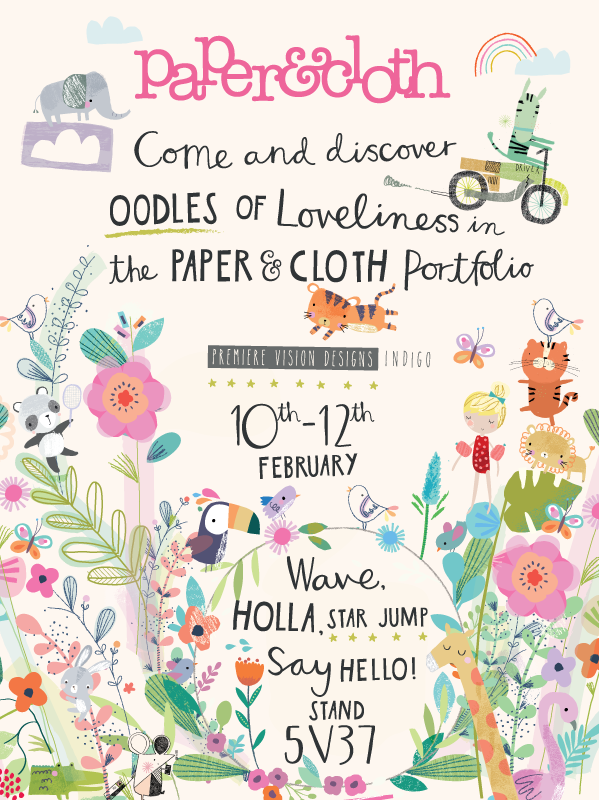 The show runs from 10th - 12th February 2015 and we'd love for you to pop on by , say hi or give a little holla! I warn you ... 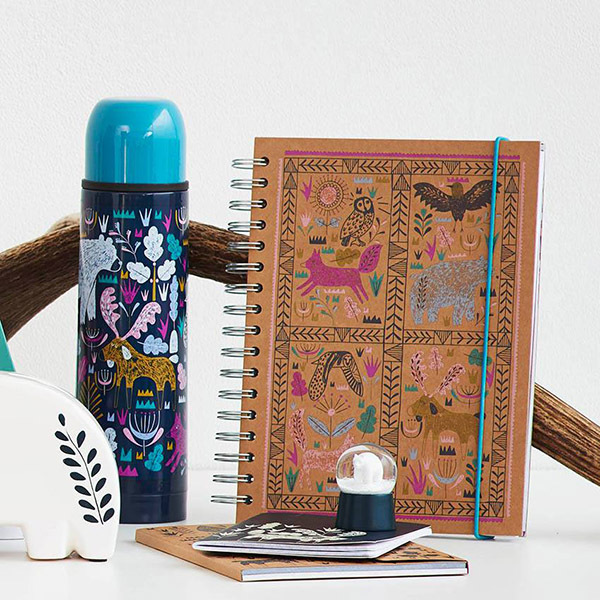 Viewing this collection may cause feelings of joy & happiness and create a profound desire to go on holiday!. 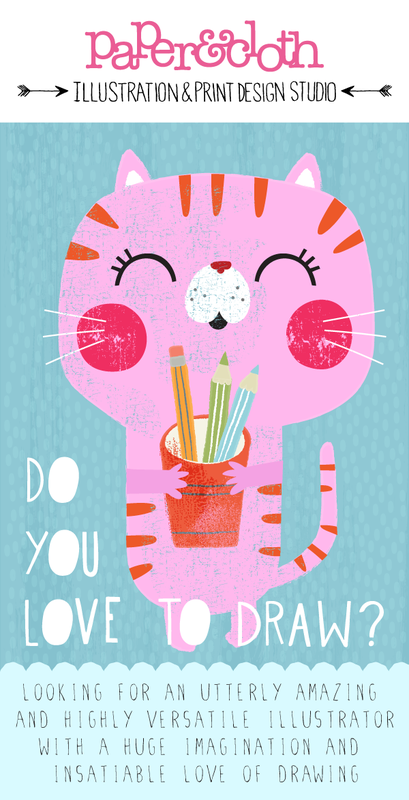 Looking for super talented designers to join our team! We are looking for a confident, innovative designer with strong Mac skills, and heaps of enthusiasm, with an insatiable passion for creating beautiful prints and illustrations. Passion is very important to us. We work as a team, and the ideal candidate will be full of ideas and concepts they wish to produce, creating individual and unique artwork, assimilating current print trends. Whatever your design background, you’ll own a portfolio brimming with enviable design that demonstrates confident composition and a flair for colour. and produce artwork across a range of areas; character, florals, geometrics, strong hand drawn typography and fine illustration. Applicants must have a comprehensive knowledge of Illustrator & Photoshop and be able to apply graphic trends and techniques to artwork. The position is for full/ part time, possibly working from home or based in our Northampton studio. Freelance submissions are also welcomed, however, please specify which you're interested in on your email. If you think your artwork would suit our studio style and aesthetic, we're waiting to hear from you! 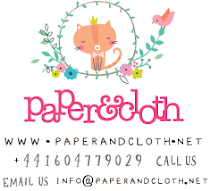 Applicants can apply to louise@paperandcloth.net and must include a pdf showing examples of their work, along with a CV/ detail of relevant design experience. Salary is dependant on experience and closing date for all submissions is 31st January 2015. Check out our little guys on their French Riviera mini break. Ellie looks like he's gonna make a big splash, just like we hope to next week when we exhibit our SS16 collection at Printsource, New York. The show runs from January 13th - 14th at the Metropolitan Pavilion, and you can find us at booth A5, we'd love to see you there!